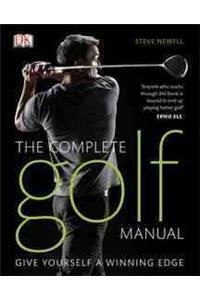 A guide that can transform your golf game and lower your handicap too. 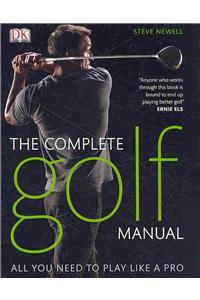 It helps you learn to play like a pro and improve your golf game, whether you are a novice or experienced club golfer. It starts by letting you take a test to discover your level of ability, and then makes you follow progressive exercises designed to develop your technique.